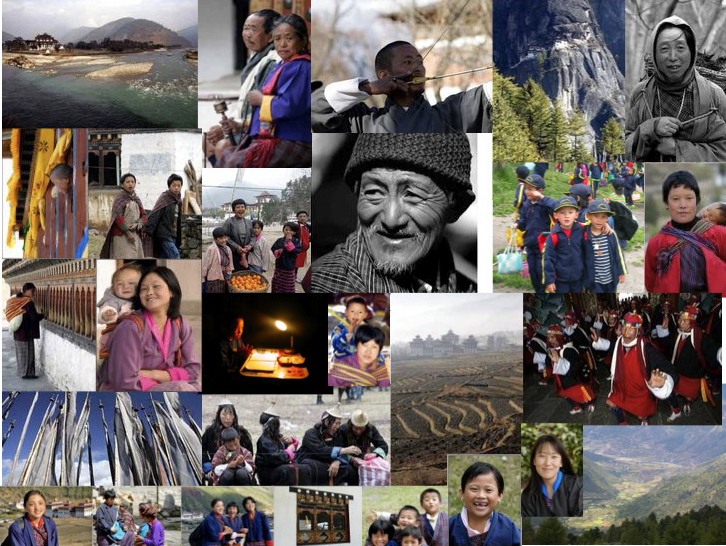 Bhutan’s development philosophy of Gross National Happiness (GNH) resonates strongly with the United Nations Sustainable Development Goals (SDGs), with clear synergies in vision and opportunities for practical application. As a holistic and responsible approach to sustainable development, GNH is, in the words of His Majesty the King, “development with values”. The emphasis on culture, environment, good governance, and balanced and equitable socioeconomic development in Bhutan’s development processes since as early as the 1970s provides a strategic framework known as the four pillars of GNH. The elaboration of this framework into nine domains facilitates the assessment of wellbeing conditions in the country, and a policy-screening tool evaluates policies and programmes along GNH principles. The GNH approach has inspired many over the years to reconsider the fundamental purpose of development, and to reflect on the true meaning of societal progress. Thus, the adoption of the SDGs in 2015 by UN Member States is of special importance to Bhutan, as it signifies global acceptance of the universal need for a transformative development agenda. 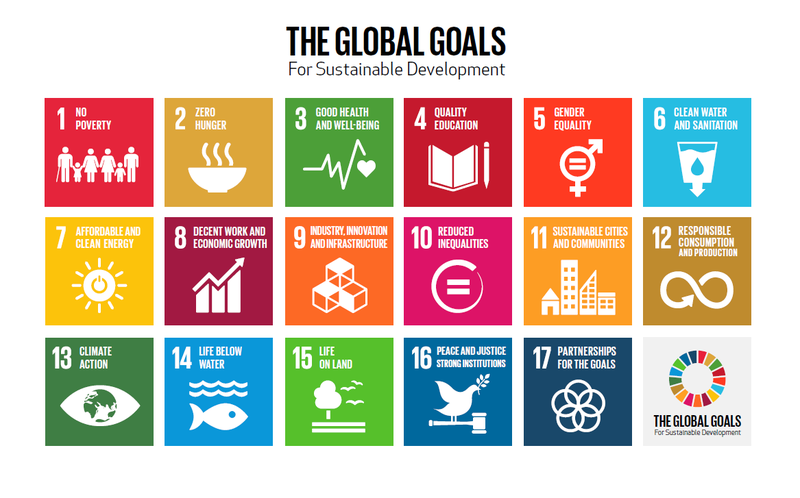 With a set of 17 goals and 169 associated targets that are integrated and indivisible—encompassing social, economic and environment issues—these Global Goals set important standards for society as a whole to aspire and adhere to. Moving forward, the Royal Government of Bhutan (RGOB) is fully committed to all the goals. With 134 out of 143 relevant SDG targets already found to be embedded in the country’s current policy and planning framework, there is a high degree of alignment. To start with, three goals have been identified for showcased results: SDG 1 on eradicating poverty, SDG 13 on climate action, and SDG 15 on biodiversity and ecosystems. On this front, partnerships are underway to strengthen an integrated approach to poverty, environment and climate related actions in the country.